Imagine a place where there are 131 frog-eating bats, 34,140 Cretaceous Molluscs, 40 terabytes of data of stars, planets and galaxies, and to top that 86,881 samples of tissues and DNA. Where we have samples from the field of Paleontology, Anthropology, Vertebrate and Invertebrate Zoology, and Physical Sciences. This is the place where global history resides and preserved. This is the American Museum of Natural History. The Shelf life collection at AMNH has reached more than 33,430,000 specimen and artifacts. From centuries-old specimens to entirely new types of specialized collections like frozen tissues and genomic data, the Museum’s scientific collections, form an irreplaceable record of life on Earth, the span of geologic time, and knowledge about our vast universe. These specimens are the symbol of our Earths past life form. They are presently dead specimens of a vivid living past. They explain evolution of species (Darwin) and evolution due to catastrophism (Cuvier). From centuries-old specimens to entirely new types of specialized collections like frozen tissues and genomic data, the Museum’s scientific collections (with more than 33,430,000 specimens and artifacts) form an irreplaceable record of life on Earth, the span of geologic time, and knowledge about our vast universe. Invertebrate fossils cover about 90 percent of the specimens. They include from gall wasps to ammonites. It’s not surprising that the largest Museum collection resides in the Division of Invertebrate Zoology. 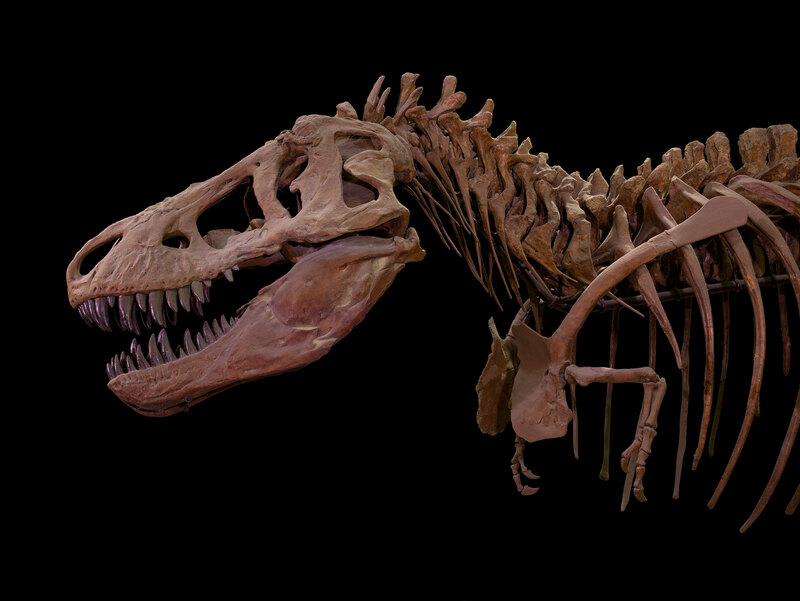 Dinosaurs are among the Museum’s biggest attractions—but the T. rex, the duck-billed mummy, and their prehistoric peers on the fourth floor are just a tiny fraction of the largest collection of dinosaurs in the world. The paleontology collection is also notable for its fossil mammals, the largest collection of its type in the world, and for its vast invertebrate holdings, which recently grew by about 540,000 marine fossils thanks to a donation of the Mapes collection by Ohio University. Split among four departments—Ichthyology (fishes), Ornithology(birds), Mammalogy (mammals), and Herpetology (reptiles and amphibians)—the vertebrate collections house more than 3.5 million specimens that range in scale from tadpoles to ostriches, elephants, and whales. Among the species represented are such rare animals as coelacanths and extinct species including the dodo and Tasmanian wolf. Holdings in these collections range from volcanic rocks from Vesuvius tometeorites from Mars to minerals and gems that have been part of the Museum’s collection since its founding in 1869. Not included in the numbers below—but key resources for scientific research at the Museum—are the observations and simulations of the Museum’s astrophysicists. There are shelves, there are jars, and then there are liquid nitrogen-cooled vats. That’s how the Museum’s Ambrose Monell Cryo Collection, which began operations in 2001, maintains frozen tissue specimens at temperatures below -150° Celsius. Since 2009, the AMCC has also housed a special collection of tissues from endangered and threatened species for the United States National Park Service. The Shelf life is not just mystifying but also a residual form of life that existed in the past. This life was preserved in sediments for millions of years and now, AMNH takes them out and protects them in shelves. This collection helps scientists to study the past and to understand the complexity of life over millions of years. The American Museum of Natural Museum has been doing a phenomenal work in collecting such large amount of samples. They have made a “Shelf Life” Series where new videos are uploaded every month with new interesting facts.